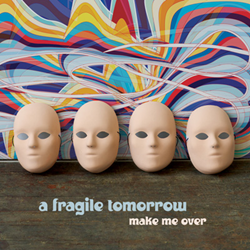 Charleston, SC four piece, A Fragile Tomorrow are releasing their fifth studio album Make Me Over, their label debut from MPress Records on October 16th. Worldwide Pre-Order Lauched Via PledgeMusic. Charleston, SC four piece, A Fragile Tomorrow are releasing their fifth studio album Make Me Over, their label debut from MPress Records. 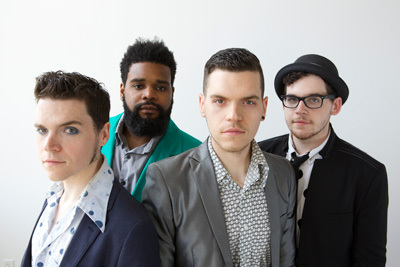 The album was self-produced and self-engineered, recorded at Low Watt Recording studios in Savannah, GA the studio run by band members Sean and Dominic Kelly, identical brothers. They mixed it with Grammy® winning producer Malcolm Burn. Make Me Over is being released October 16, and is available for pre-order now via PledgeMusic.